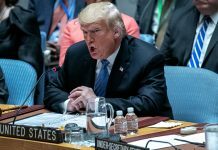 In his address to the 73rd session of the United Nations General Assembly Tuesday, President Donald Trump repeated his determination to forge a peace agreement between Israel and the Palestinians, reiterating that moving the US Embassy to Jerusalem advances that goal. “I moved the US embassy in Israel to Jerusalem. The United States is committed to a future of peace and stability in the region, including peace between the Israelis and Palestinians,” Trump stated. 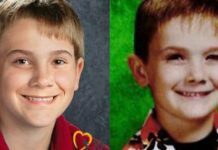 “That aim is advanced, not harmed, by acknowledging the obvious facts,” he said. 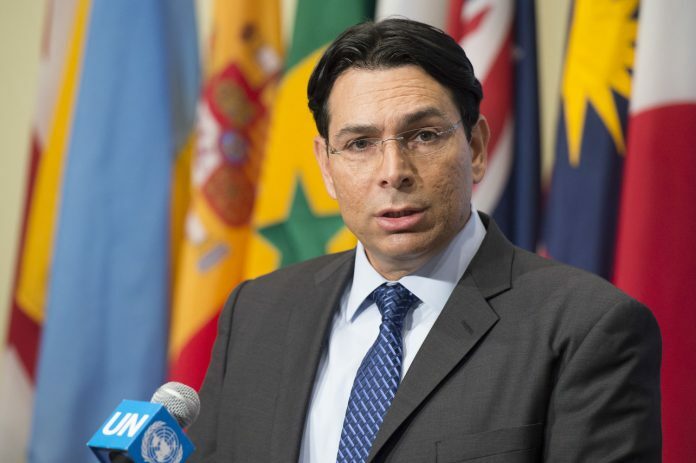 Israeli Ambassador to the UN Danny Danon immediately praised Trump’s remarks. “The president proves again that the US is on the right side of history. 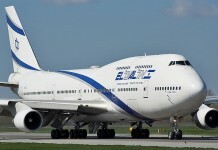 While standing on the side of Israel in the struggle for stability in the Middle East, the United States leads the United Nations into a new era that ends its obsession with Israel and pushes back against the Iranian regime,” Danon remarked. The president also cited what he saw as America’s accomplishments at home — including, for example, low levels of unemployment and large tax cuts and reforms — and abroad, such as “historic change” in the Middle East, success in the fight against Radical Islam and signs of improvement in North Korea. “We are standing up for America and for the American people, and we are also standing up for the world,” the president asserted.